Industrial Hemp For South Dakota Soon(ish)? A bill to legalise industrial hemp in the U.S. state of South Dakota has been introduced in the state’s legislature. 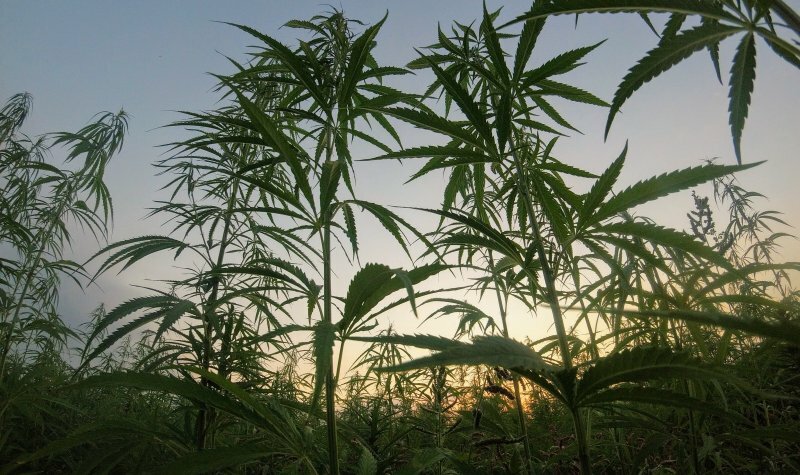 While the 2018 Farm Bill legalised industrial hemp at a federal level, states still have final say as to whether or not the crop will be permitted in their own jurisdictions. As we mentioned last week, even prior to the 2018 Farm Bill many states had already removed barriers to hemp production under provisions in the 2014 Farm Bill. In total, 41 states have enacted legislation related to the crop. South Dakota remains one of the holdouts. However, that could change soon. House Bill 1191 had its first reading last week. HB 1191 seeks to legalize the growth, production, and processing of industrial hemp and derivative products in the state. The bill has significant support, with 62 sponsors at the time of publishing. As in many other U.S. states, HB1191 defines industrial hemp as the plant Cannabis sativa L. and any part of that plant with a delta-9 tetrahydrocannabinol concentration of not more than 0.3 percent on a dry weight basis. Under HB 1191, any person meeting requirements and with a license issued by South Dakota Department of Agriculture would be permitted to cultivate, harvest, possess, process, sell, and buy industrial hemp. Given the rapidly changing attitudes towards the crop and the federal nod, there are high hopes for HB1191. Other related bills have been introduced in the South Dakota Legislature in the past, with none passing muster. The most recent appears to have been in 2016 (HB 1054), which failed in committee 5-4. The state’s farmers have been backing the reintroduction of industrial hemp to South Dakota for many years. In December 2001, the South Dakota Farmers Union unanimously voted to support a petition to legalize the production of industrial hemp production. However, in 2002, a voter initiative failed to pass, with just 39% voting in favor according to VoteHemp. Hemp could be a particularly important crop for the state as conditions in South Dakota aren’t particularly compatible with a variety of other crops. HB 1191 has been referred to the House Agriculture and Natural Resources panel and will be heard by the panel on the seventh of February (local time).